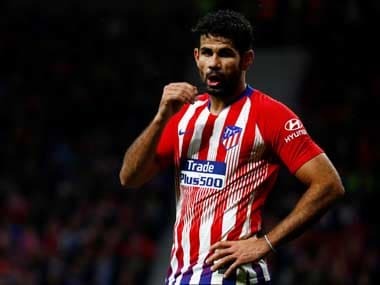 London: Stoke City manager Mark Hughes believes the departure of Diego Costa will be a huge loss for Chelsea who will miss the striker’s goals and aggression. 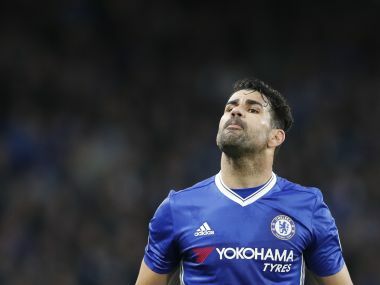 Costa, a key figure in Chelsea’s two Premier League title wins in last three seasons, appeared to have sealed his inevitable exit from Chelsea after they agreed to sell the 28-year-old back to Atletico Madrid. 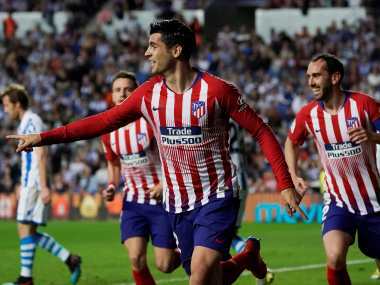 “Costa was brilliant at taking it up to the line and then stepping back, affecting opposition teams,” former striker Hughes told reporters before Stoke welcome Chelsea in the league on Saturday. ”Maybe they don’t have that ability with the dark arts right on spec at the moment. Hughes said Stoke face the prospect of hosting champions Chelsea with just one centre back available for selection. Kurt Zomba is ineligible to play against his parent club while Ryan Shawcross and Geoff Cameron remain on the sidelines. 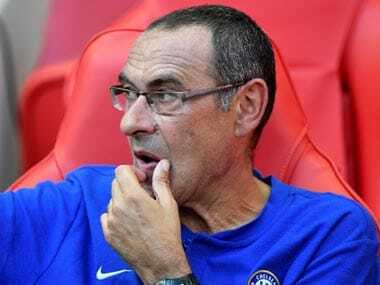 It leaves then with Bruno Martins Indi as their only regular central defender, who could be paired alongside full back Glen Johnson and Erik Pieters if they continue to field three at the back. “We’re struggling a little bit defensively,” said Hughes. Stoke, currently placed 13th in the league, are on a three-game winless run since their 1-0 victory over Arsenal last month.